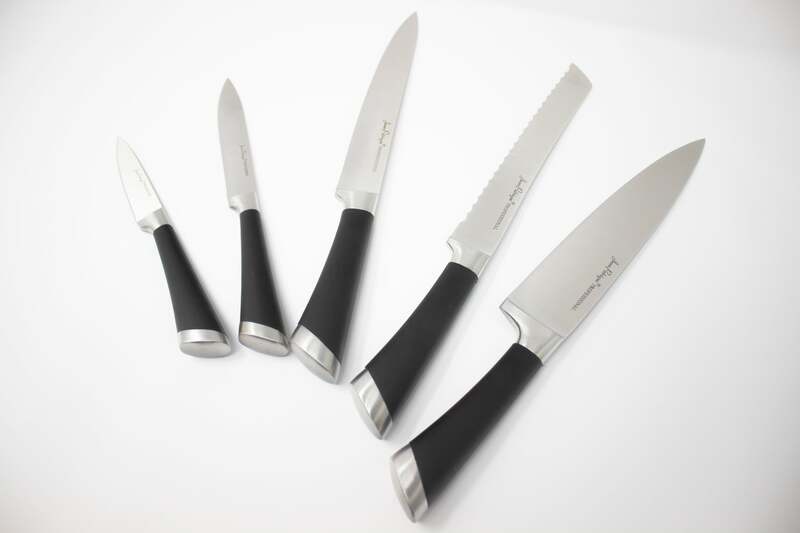 Bring restaurant quality enjoyment to your kitchen with the Jean Patrique 6 Piece Stainless Steel Knife Set. Our acclaimed steak knives will ensure you slide through your steaks, chicken, lamb and much more. Constructed form single forged stainless steel, for strength and hygiene, with no nooks or crannies for bacteria. Incredible sharp and stay sharp with high carbon stainless steel construction. Comes with a wooden block for beautiful presentation and storage.The perfect present for any steak loving friend. HIGH CARBON STAINLESS STEEL – Constructed from high carbon stainless steel to ensure they last long into your kitchen's future, and maintain a sharp edge the whole way. 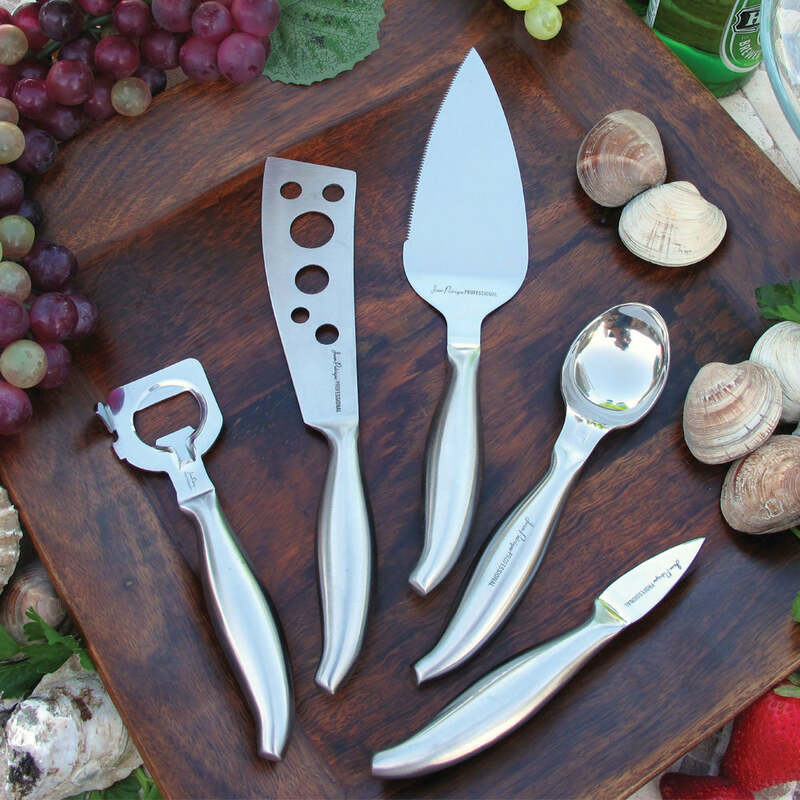 VERSATILE – Knives work beautifully with every type of meat - steak, lamb cutlets, roast chicken or duck. EASY TO CLEAN – Simply clean with warm soapy water and hand dry for a perfect quick wash.
25 YEAR GUARANTEE – Comes with an almost unheard of 25 Year Guarantee, as standard across all of Jean Patrique’s fantastic products. Fabulous product,sleek and sharp,very happy. Very light to hold, sharp and a good design.